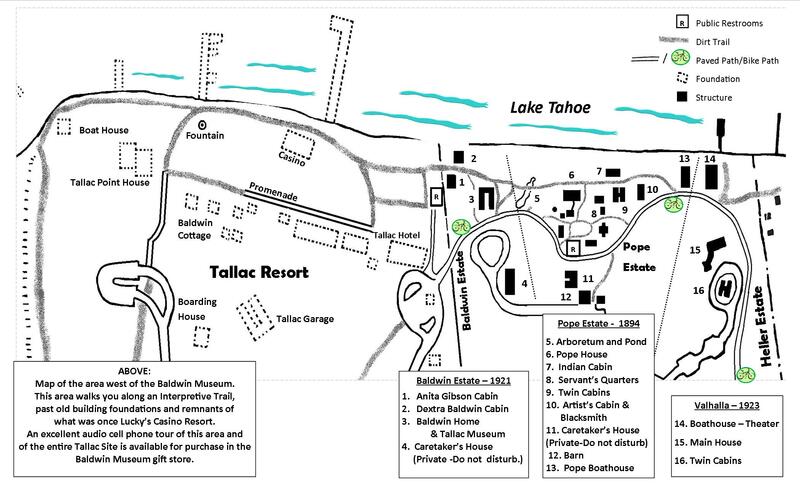 The historically registered Pope-Baldwin Estates at the Tallac Historic Site in South Lake Tahoe are a must see for locals and visitors to the area. The summer estates are open daily during the summer month’s, the public is free to wander throughout the estates; stroll through the gardens, visit the Tallac Museum, view our Vintage Clothing Exhibit, view inside outbuildings used to house servants and guests, watch the Blacksmith in action. The Tallac Museum Gift Shop is filled with cheerful Lake Tahoe seasonal and period-inspired merchandise, clothing, unique gifts and books. Our friendly staff and volunteers in the Gift Shop are happy to help you with your purchases and while you are shopping, be sure to visit with our Museum Docents. These specially-trained volunteers can help you with questions about the historic estates, programs, tours, demonstrations, upcoming special events and area information. Tahoe Heritage Foundation, non-profit partners with the USFS, Lake Tahoe Basin Management Unit to offer programs, tours, and special events. For more information please see calendar of events below and explore this year’s Lake of the Sky Journal available at the Tallac Historic Site and many other locations throughout the Lake Tahoe Basin. The Place to Start: Come explore our free museum and learn about the area’s history! A short introductory video acquaints visitors with the history of life at Tahoe, and exhibits include a 1920s kitchen, information about the infamous Lucky Baldwin and his family, and a room about the Washoe people. The Tallac Museum Gift Shop sells merchandise interpretive of the period and tickets to regular programs, tours and events. Daily 10:00 a.m. – 4:00 p.m. This docent-guided tour gives a glimpse into the luxurious lifestyle of wealthy society people who summered at Lake Tahoe, as well as the architecture and restoration of this late-19th Century home. The tour takes approximately an hour and is filled with stories of early times. Daily: 11:00 a.m., 12:30 p.m., 2:00 p.m. Experienced volunteer blacksmiths operate the blacksmith shop throughout the summer. 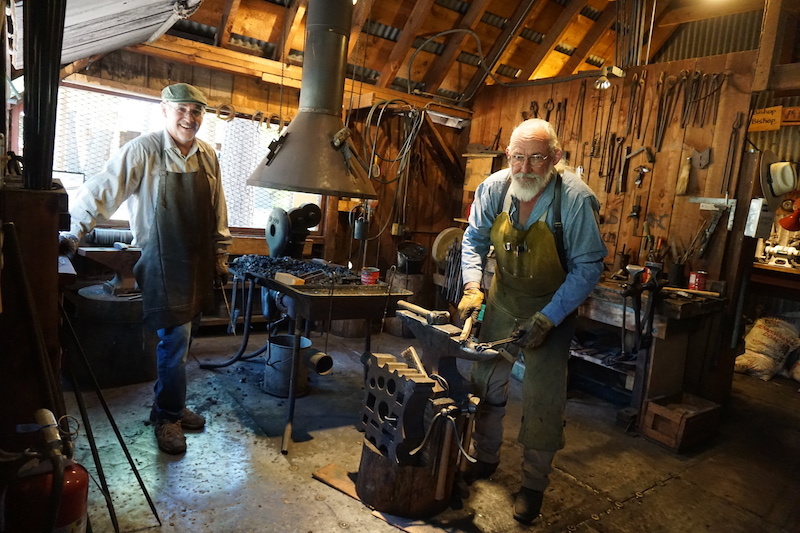 They make forged items, fire pokers, marshmallow forks, soup ladles, and much more, which are sold at the Blacksmith Shop and in the Tallac Museum Gift Shop. Open Wed – Sat 10 a.m. – 3 p.m. Location: Pope Estate – Artist Cabin. 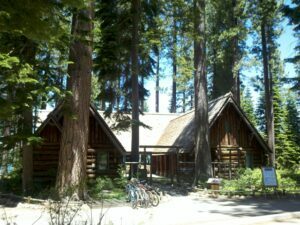 Park at Tallac Historic Site. Limited accessibility parking available 1 Heritage Way. Connect through the arts as part of your visitor experience, nature and history-themed crafts and activities at the Tallac Artist Cabin. We invite you to stop by (no registration needed). 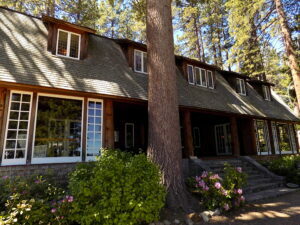 We offer fun, self-guided creative activities for Tallac-lovers of all ages, young children and families. Pine Cone Owls, Birdhouses, Wood Puzzles, Hats, Clay, Nature Journals and more! Tallac volunteers (the “Pope Family’s Nanny”) guide drop-in art projects Come experience the connection between history, nature and art at the historic site’s Artist Cabin. Most activities will take 30 minutes to 1 hour to complete. No registration needed. Limited seating – we suggest arriving 10 minutes prior. Some supplies and materials are available, some we scavenger hunt for. Parent and/or guardian supervision is required for participants under age 18. Artist Cabin Volunteers and Artists work hand in hand to provide crucial support to our visitor programs, donations are appreciated. 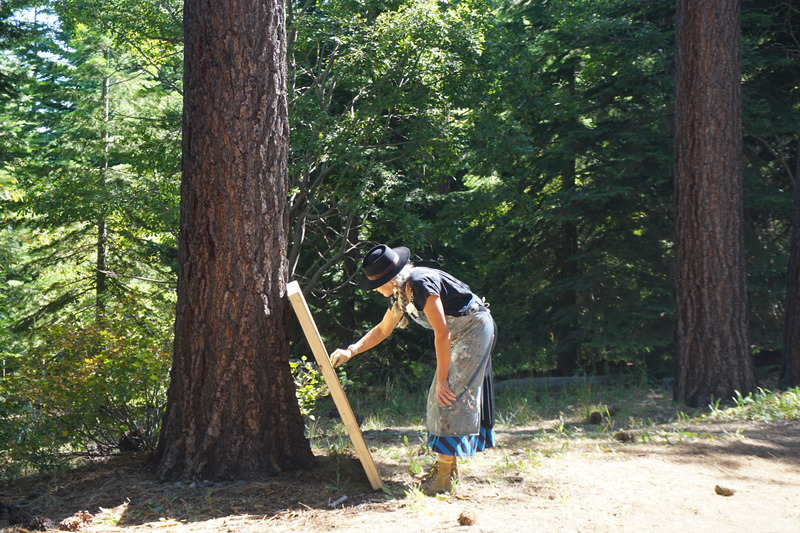 Stroll through the entire Tallac Historic Site using your smartphone or other mobile device to learn about the site’s history, buildings, and people. HINT! Download prior to arriving at the site due as reception varies day to day. GROUP TOURS BOOK YOUR 2018 GROUP TOUR NOW! Interested in bringing a group to the site? You can schedule a group tour by emailing info@tahoeheritage.org or by calling the Tahoe Heritage Foundation Group Tour Coordinator at our office (530) 544-7383 year-round or (530)-541-5227 Baldwin Museum May – September. Estates Walk: This tour leads guests on a trip through time, learning about the history of the Tallac Resort and all three historic estates. Pope House Tour: Explore the Pope House and learn about the luxurious lifestyle of the wealthy families who came to Lake Tahoe in the 1920s. Discover the beauty of the house’s architecture and learn about its restoration. Groups of 12 or fewer can be scheduled at 11:00am / 12:30pm / 2:00pm directly through our Baldwin Museum Gift Shop. Groups of 12-24 (+) can be scheduled through out Group Tour Coordinator at 530-541-5227 May – September / 530-544-7383 October – April *Groups of fewer than 12, we cannot guarantee a private tour. Estate Walk/Pope House Combined Tour is available depending on availability of personnel and number of guests. Want a tailor-made tour or a specific a specific area of interest you would like to learn about, please let us know! Group tours must be scheduled at least two weeks prior to the requested tour date. 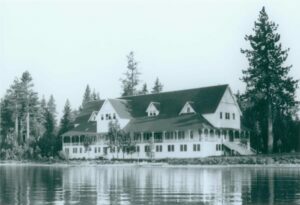 All fees are used by the Tahoe Heritage Foundation to further the historic Pope and Baldwin Estates programs and restorations. Thank you! Top 20 Things to Do in Lake Tahoe by the Blog for Lifestyle and Travel!